Sprains and strains are injuries to the body, often resulting from physical activity. These injuries are common and can range from minor to severe, depending on the incident. Sprains occur at joints and affect ligaments, which connect bone to bone. Strains affect muscles or tendons, which connect muscle to bone. They most often occur at the calf, thigh, or groin. Sprains occur when a joint is twisted while bearing some weight. Many people are familiar with rolling, twisting, or spraining an ankle. This is often caused by stepping or falling off of a higher platform, like a sidewalk. Sprains can also occur at the knee from pivoting, and from accidents or collisions. Sprains can occur at any joint and result in the ligaments becoming stretched. 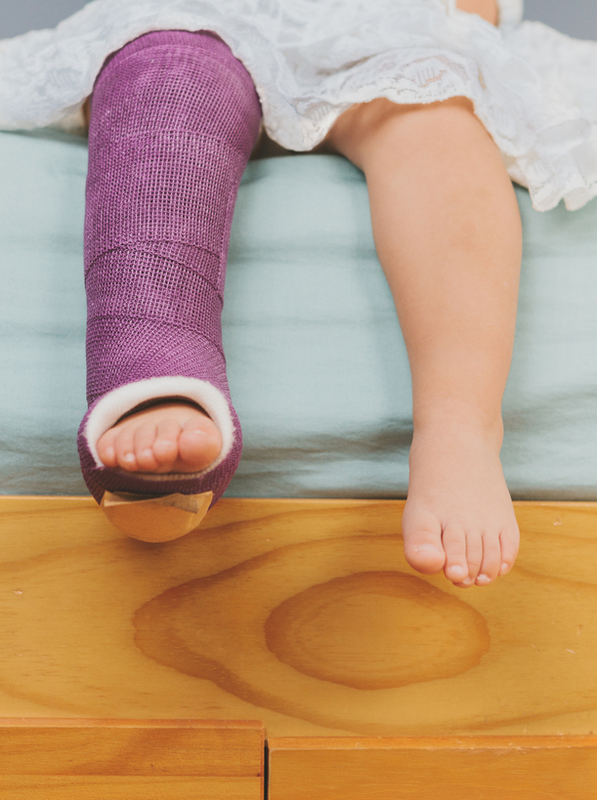 A sprain can range from mild to severe. In severe cases, the ligament can actually rupture, causing tissue damage and complete instability of the joint.Sprains are usually noticeable when they occur. But sometimes a minor sprain will happen without your noticing. The primary symptoms of sprains include limited mobility, inflammation, pain, swelling, and bruising. You might hear a popping noise at the time of injury. Strains are caused when too much force is placed on a muscle. They often occur during weight-bearing activities that stretch the muscle. Repetitive motions, overusing a muscle, or working beyond your physical ability may cause a strain. Strains are also known as pulled muscles and can range from mild, with minimal tear, to severe, with significant tearing. Acute strains happen after a one-time incident. Chronic strains are caused by repetitive activity. Strains are often accompanied by pain, cramping, swelling, muscle spasms, and stiffness or soreness in the muscle. As with sprains, you may be aware of the exact movement or activity that created the strain, or you may notice symptoms only later. Treatment for these types of injuries varies according to your specific circumstances and often include RICE (rest, ice, compression, and elevation), pain medication and topical creams to assist with inflammation. Other treatment methods include dry needling, exercise prescription and orthotics. In severe cases you may need to wear a cast or walking boot.